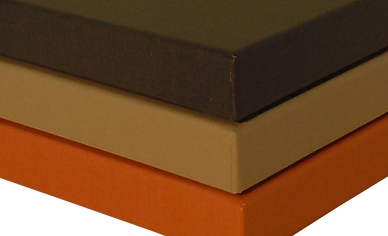 cargo® Premier is a high performance collection for Presentation, Storage and Preservation. Minimalist design and maximum reliability. These simple yet superior products are useful for projects both professional and personal…including those involving art, photographs, documents, keepsakes, mementos and other items of importance. Made in the U.S.A. and environmentally friendly.